I own She Belongs to Me which is a great book! I would love to win the gift card to buy the sequel. Good luck with Split Decisions and your future books! I also have She Belongs to Me but haven't read it yet. 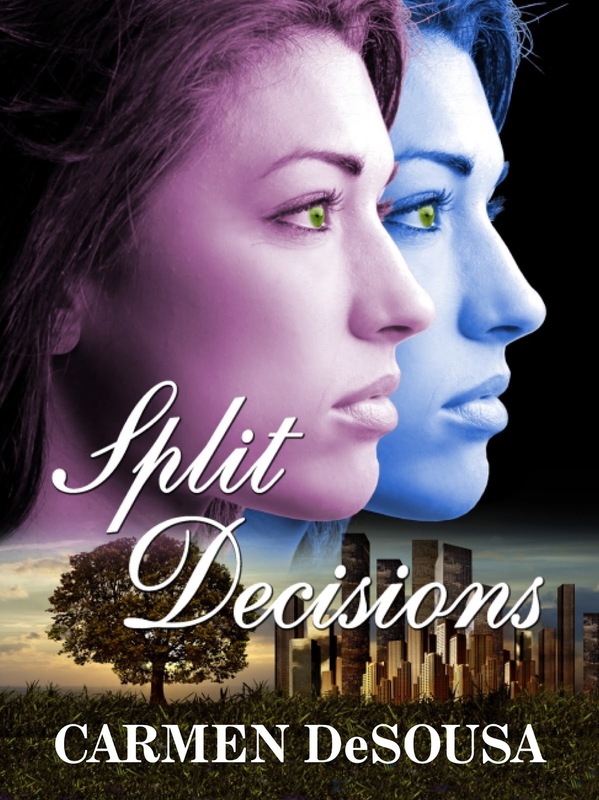 Look forward to adding Split Decisions to my Library. Would have loved the gift card but I don't use Twitter - sorry. Ahhh...I'm sorry, Karen. I tried to go with the easiest option. Silly me, it never dawned on me that some people were strong enough to stay away from Twitter, as it can be rather addictive. I think...though I'm not 100% positive, but I think you can share via other methods. FB, G+, it's completely automated or I'd add you in personally.